Taegan McFarland at 7 years old. Photo by Amber Skene. Can you help by donating your time? Do you have items to donate to a silent auction fundraiser, or as a raffle prize? Do you have a particular talent that could help Taegan? 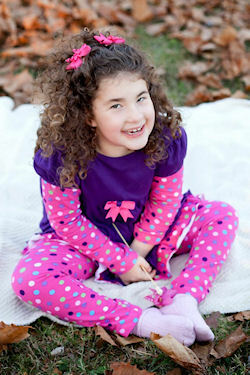 Do you have an idea for a fundraiser, or would you like to help organize a fundraiser for Taegan? Do you have helpful information to pass along to Taegan or her parents, Michelle and Shawn? If so please take a minute and fill out this contact form. We’ll make sure your message gets through.